5 years: Low-complexity hands with small numbers of independent joints will be capable of robust whole-hand grasp acquisition. 10 years: Medium-complexity hands with ten or more independent joints and novel mechanisms and actuators will be capable of whole-hand grasp acquisition and limited dexterous manipulation. 15 years: High-complexity hands with tactile array densities, approaching that of humans and with superior dynamic performance, will be capable of robust whole-hand grasp acquisition and dexterous manipulation of objects found in manufacturing environments used by human workers. Commercially available robotic hands are beginning to make their way into manufacturing environments and many novel designs are emerging from academia. These hands are integrated systems of mechatronics, sensors, and control strategies with considerable variability in their degrees of actuation, degrees of freedom, joint types and sensing modalities. 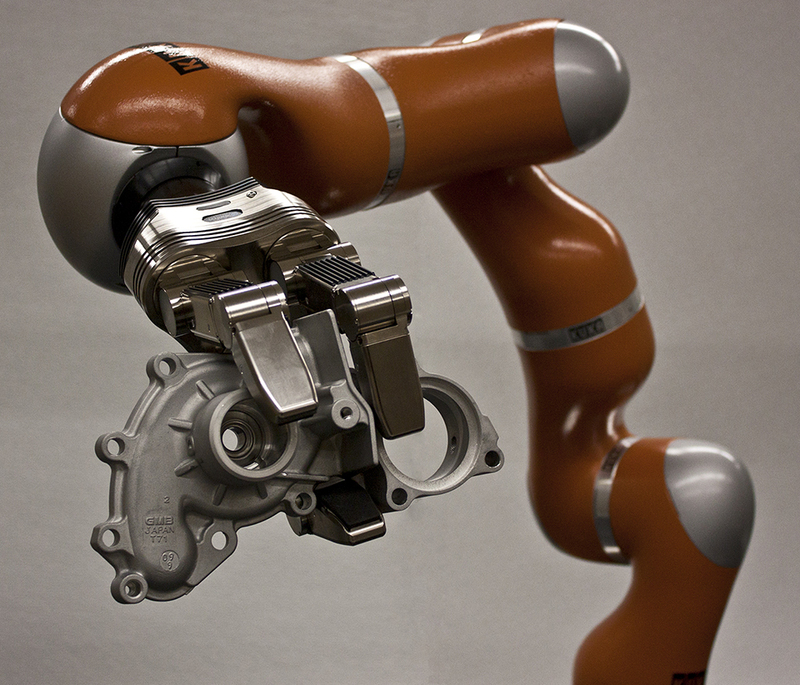 With this surge of robotic hand designs, it is difficult to make informed decisions or draw quantitative conclusions regarding commercial products or lab prototype performances in various task-related settings. This workshop will address robotic hand technologies and control strategies that span both the commercial and research communities. The diversity of presentations will provide a snapshot of the posture of robotic hand technologies relative to the U.S. Robotics Roadmap. The concluding presentation will provide an overview of work at NIST, extended by the IEEE RAS technical committee Robotic Hands Grasping and Manipulation (RHGM) through a community-driven approach, involving the development of metrics and test methods for benchmarking the performance of robotic hand grasping and dexterous manipulation. The results of these benchmarking tools will help match capabilities to end-user needs and provide developers with insight for improving their product designs. The concluding open discussion period will be used to explore new test method concepts that will support commercial and research performance benchmarking needs for robotic hand technologies.